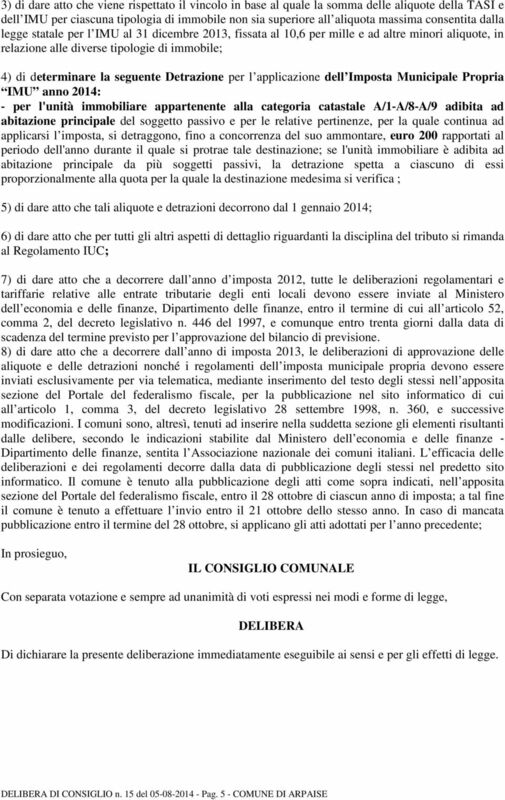 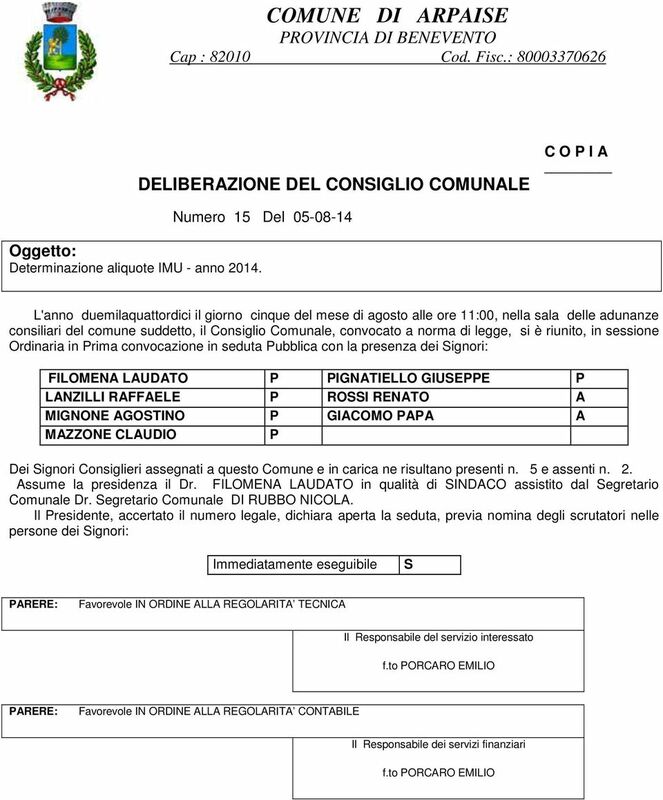 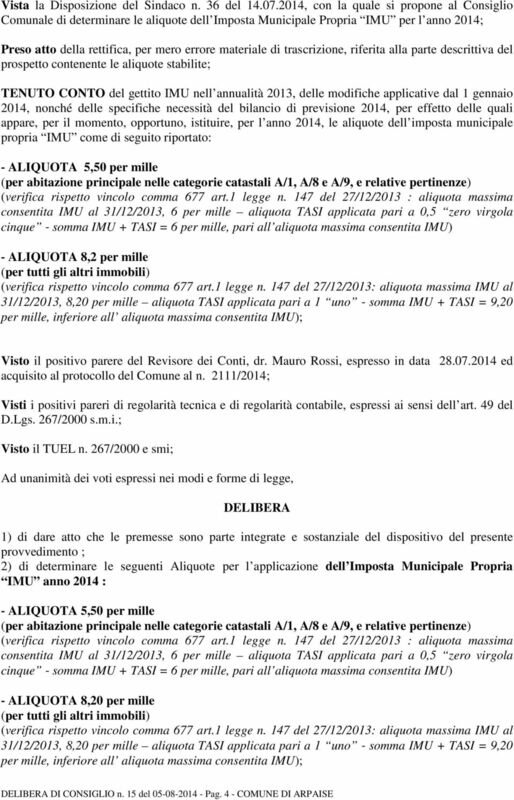 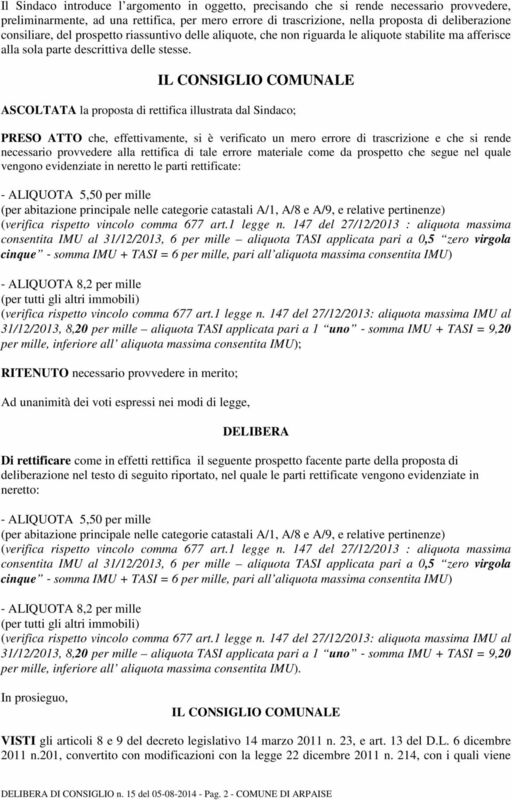 Download "COMUNE DI ARPAISE PROVINCIA DI BENEVENTO Cap : 82010 Cod. 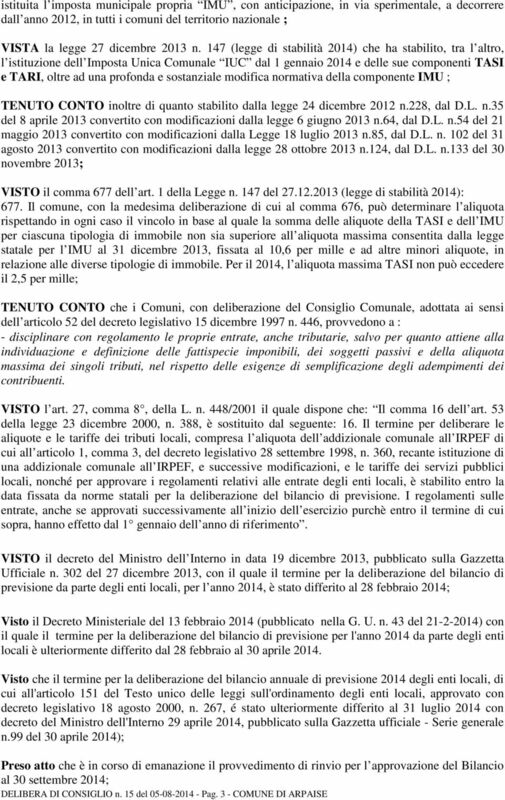 Fisc. 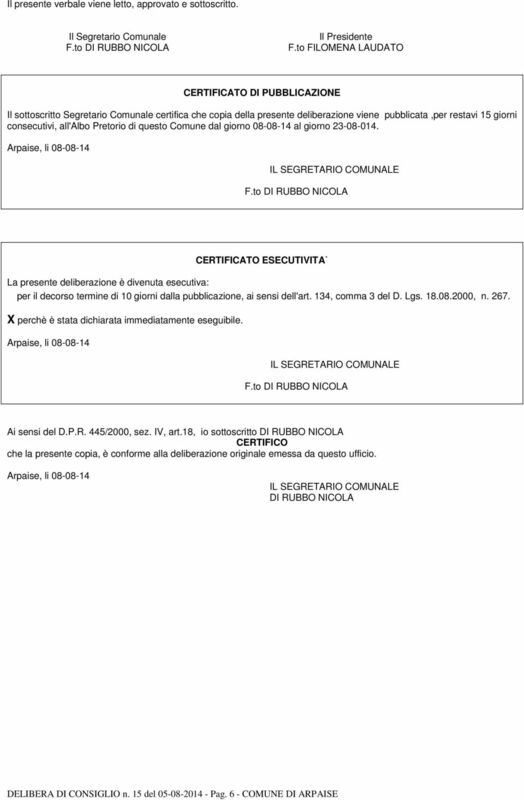 : 80003370626"